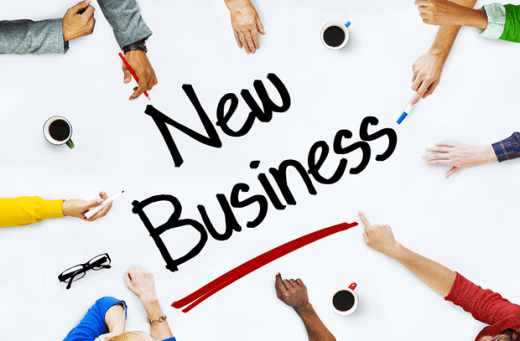 Starting a new business can be an exciting yet daunting experience. This process is also often made easier if you get into good habits from the outset in relation to planning, money management and continually monitoring progress. So what happens if these areas are not your strong point? It might not look favorably if you struggle to keep on top of your everyday finances and personal commitments, but there are ways to overcome these hurdles and bring your business ideas to fruition. The road ahead may be challenging, as you are not only trying to be more equipped for the business world, you will also need some huge lifestyle changes to make the transition more successful. If you’re worried about how your personal finances might affect starting a business, read on to see how you can change habits for a secure business future. Before committing to anything in the business world, it is best practice to have all your personal commitments in order first. 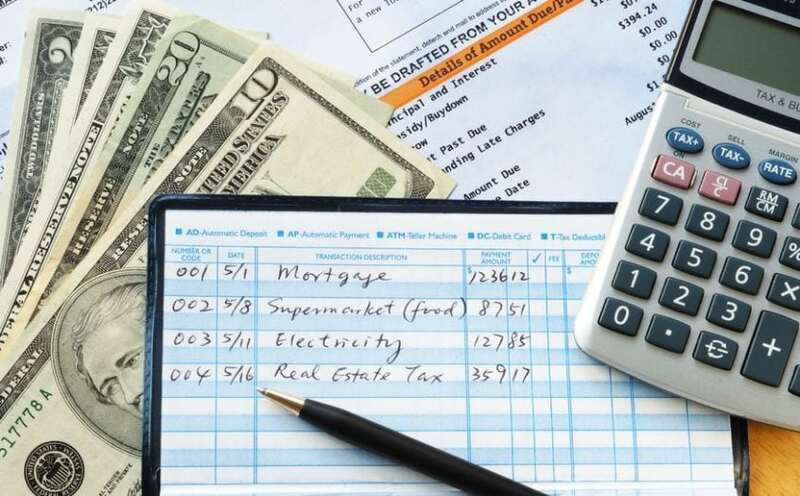 If you juggle payments and find it difficult to manage personal budgets, this might not bode well for your business finances. You don’t have a squeaky clean slate to get started in your venture but considering options such as Vanquis credit card could help improve your credit rating and manage your outgoings more efficiently. Budgeting is one of the most critical factors in business, so learning how to do this efficiently is vital to business success. 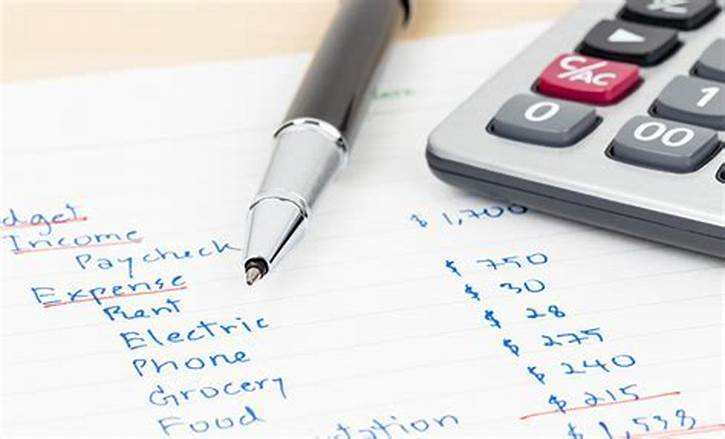 If you have a penchant for impulse buying and find making decisions on your spending difficult, reigning it in with a comprehensive tracker of your expenses can assist in adjusting your spending habits. Getting into better practices is not only great for your personal life; it also rubs off in the business world too. 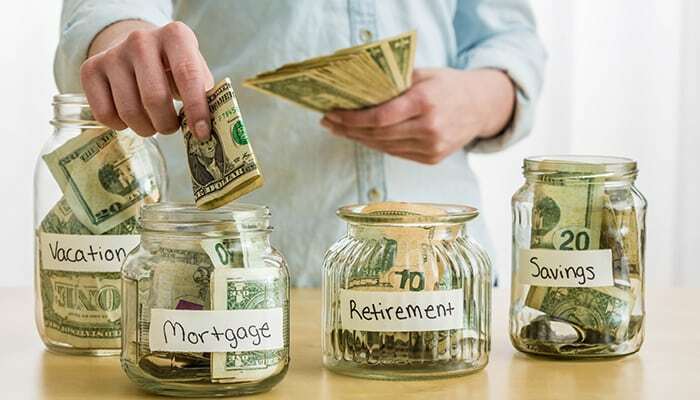 This can be difficult if you find it challenging to save for things in personal circumstances but effective budgeting often offers the chance to put money aside for emergencies. In business, there will be peaks and troughs of activity so planning for these is vital to keep everything ticking over. If you can get into the habit of saving in both your personal and professional life, you’ll have an adequate fall back if you need it. Finding out where and how to seek help when managing both personal and business money is key to knowing where to turn when times get tough. There are many online resources and business experts who can offer invaluable advice on a number of money management areas. These are often ideal for when you are starting out too, as they can provide a hub of knowledge to help you get into better habits from the outset. It’s no surprise that personal attributes contribute to how you run a business but identifying both your strengths and weaknesses will ensure you ride out the challenges that may lie ahead.